Every now and again over the years it made sense to publish a book. 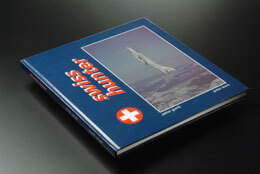 Our first creative effort “Swiss Hunter” came out in 1994 which was the last year of Hunter operations with the Swiss Air Force. 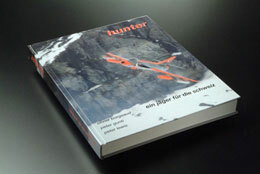 Armed with new contacts and an incredible collection of photos, we set about the mammoth task of writing and illustrating the definitive Swiss Hunter technical book which saw the light of day in 1997. Together with Olivier Borgeaud and Peter Gunti, we produced a work which has proven to be of value fifteen years later. 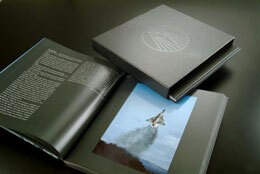 Although I opted not to join Olivier and Peter for their next venture, the sister Mirage technical book, I created “Amir – Mirage IIIRS” with my good friend Reto Seipel and this high quality publication drew praise from both the aviation and art press as we pushed the boundaries of printing with our 8 color technique including a gloss overlay of each photograph.